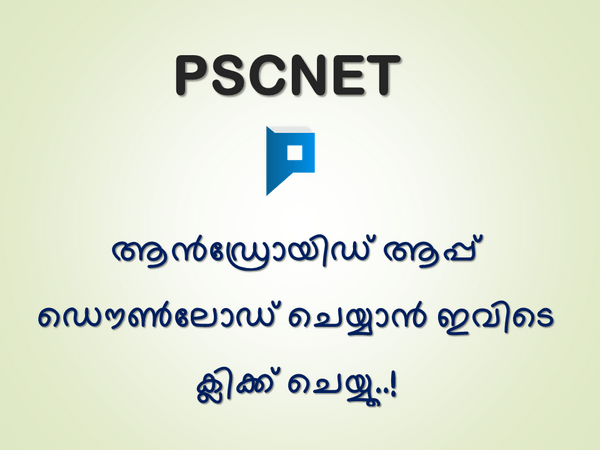 Here is the Kerala Public Service Commission for the post Police Constable (Statewide) (Category No. 018/2016) in Police (India Reserve Battalion Regular Wing) Department Rs. Rs.10,480-18,300 (PR). This Ranked List is brought into force with effect from 04/07/2018 based on the OMR Test held on 02/07/2016.